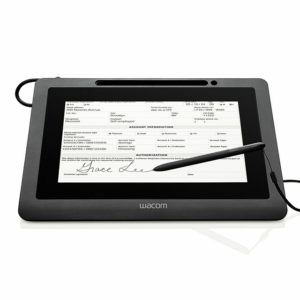 The ePad II is very similar in form and functionality when compared to the standard ePad (VP9801). The main advantage this model has over the former is that it has a user-definable report rate, which means that, where the ePad is limited to 100 reports per second, the ePad II can be user configured to 100, 200 or 400 reports per second. This is how many times per second the pad reports the location of the stylus on it’s signing surface to the computer. The other advantage the ePad II has over the ePad is that each pad has it’s own unique identifying serial number. 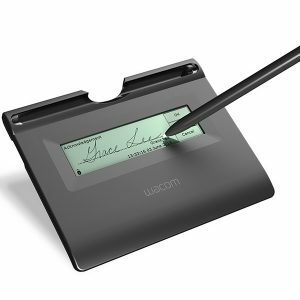 This means that when you are interrogating a signed document to verify the signature, you can tell exactly which pad was used to sign the document. 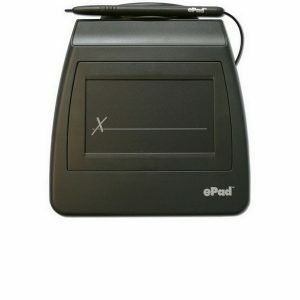 The ePad II is best suited to back office applications where the extra layer of added security is necessary, maybe for stock control, or access to secure areas. Click here to view the datasheet on ePadLink’s website. 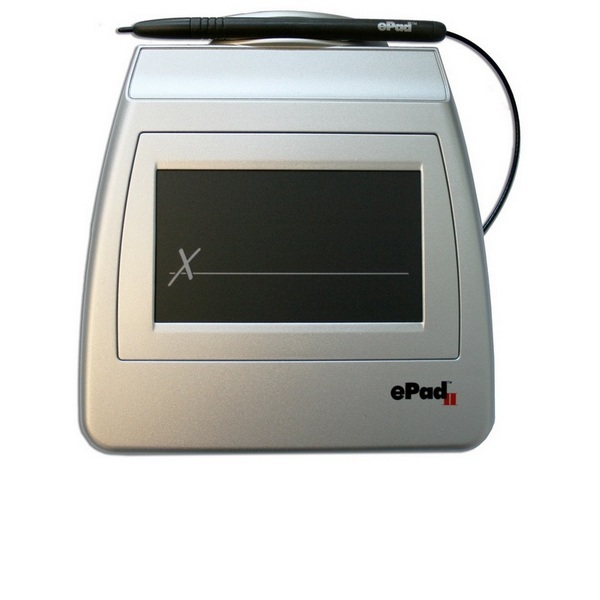 If you are in the UK, and would like to order a single ePad II, please feel free to do so from the web store. If, however, you require multiple units, or desire them to be shipped outside of the UK, please give us a ring on +44 1670 361 261 to discuss your requirements.